Description. 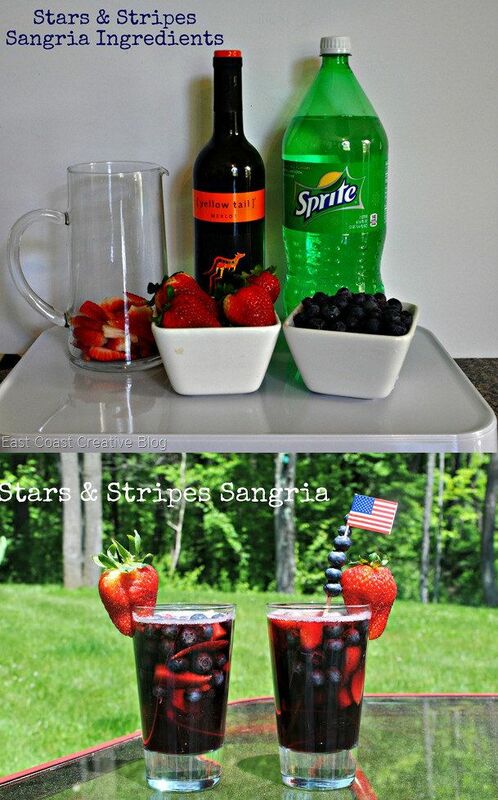 A delicious easy sangria recipe. 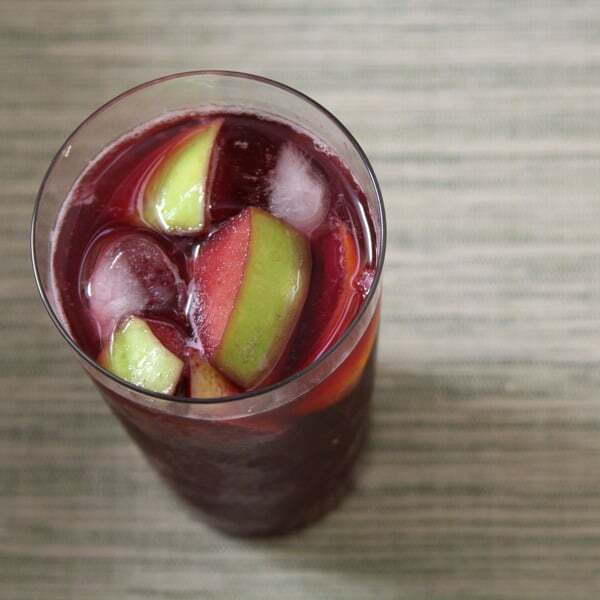 Strawberries, apples, and lime mixed with red wine and a bit of maple syrup make this the perfect blend.